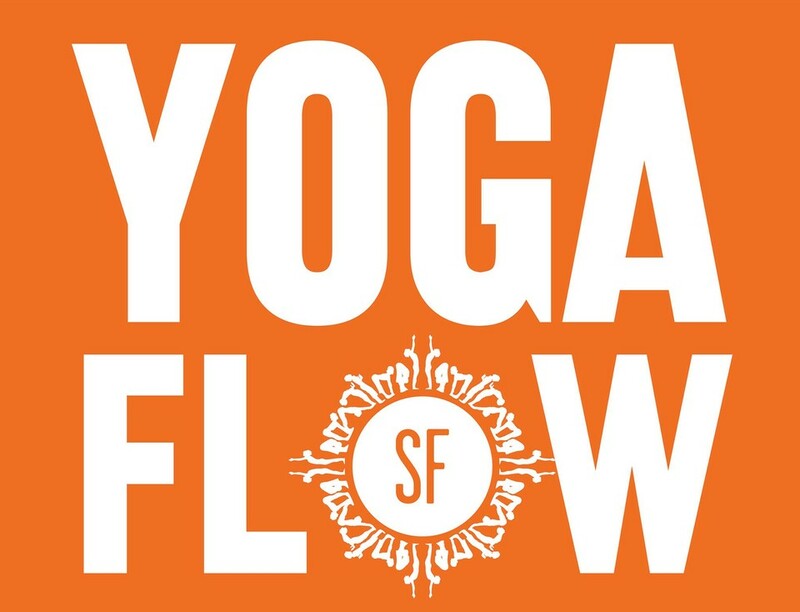 Start taking classes at Yoga Flow SF and other studios! This studio offers dynamic, fast paced yoga set to amazing music, in a beautiful practice space! This is a heated, athletic studio! Please bring a towel, water bottle and yoga mat. We rent or sell these items if needed. Mats are $2 to rent. Towels are $1-$2 depending on the size. Awesome as always! I feel challenged but Chelsea always makes everything very approachable. Can’t wait for the next one! Brad is super great! def recommend. I would’ve never thought I’d wake up at 5 AM for yoga but it is well worth it!!! Brittany’s class was a perfect way to spend my Sunday morning. I plan on returning often now that I live in the neighborhood. Just ok. Nhi’s instructions were unclear. Her voice would echo too much when she spoke too fast and it was very difficult to understand. Not my favorite yoga class. This was the most difficult yoga class I’ve taken so far, however, the instructor was very inspiring and helpful. I would recommend this class even if you’re not a pro! Mary’s class is great! She does a good job at helping with alignment- she gives instructions on which way your toes should be pointing &amp; how your hips/knees should sit. She also demonstrates modifications, which I appreciate. The only downside to this class is that it’s VERY crowded. Still worth going to though. This was my first yoga class ever and I really enjoyed it. The instructor was easy to follow and the poses weren’t hard. I would recommend for anyone wanting to try yoga for the first time! Welp if this was your first time with aiyisha on this particular day she is normally amazing ! Wonderful upbeat highly attentive instructor with creative routines. Please try her again ! One of my favorite instructors.